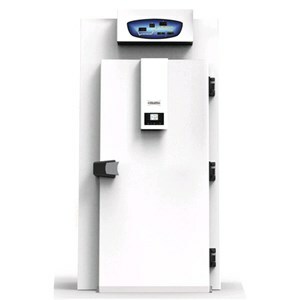 In this section you can find the best appliances available for bakeries, for your lab and front bar. AllForFood offers a vast selection of counters and display cases but also processing appliances necessary for preparing bread and other bakery products. Our self service bakery displays are the ideal solution to display all types of bread for supermarkets and grocery shops where your customs can serve themselves freely. 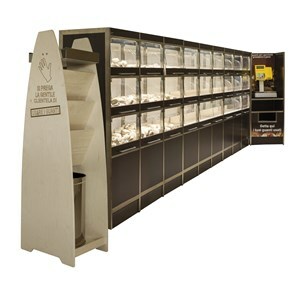 Our displays preserve and enhance the fragrance of your fresh and packed products. Try out our back counter displays for bread to preserve the fragrance of your bread and bakery products; they also come with an optional bread basket. 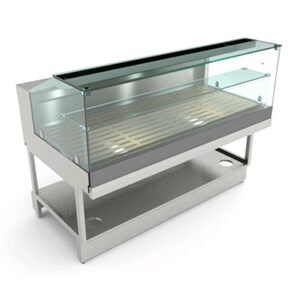 Ideal for baguettes, loaves, rolls and all types of bread, choose the display that best meets your needs. 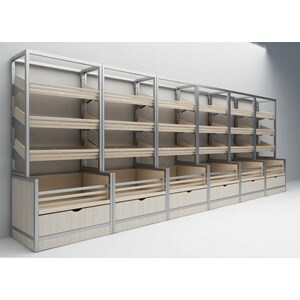 Shopping cart AllForFood prover cells are designed for a more versatile than closets. Are easily removable without the use of tools and allow you to plan every detail of levitation, temperature relative humidity. The long leavening imparts more flavor to the mixture and lengthens the duration. AllForFod bread moulding machines are highly efficient food machines, because through two simple cylinders with adjustable handles, allow to realize a wide a variety of breads. 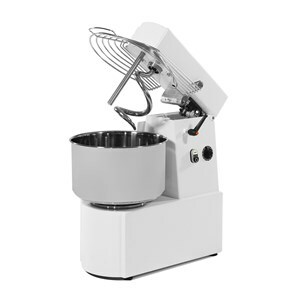 Thanks to this equipment and your creativity, you can create baguettes, loaves, whips and many other types of bread. 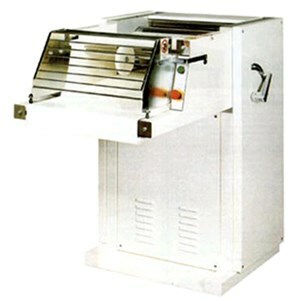 To produce large quantities of breadsticks without problems, choose the bread stick machines of AllForFood, designed for the needs of bakeries, pastry shops and catering companies. Cutting the dough can be manual or automatic and you can adjust both the size of the production speed. 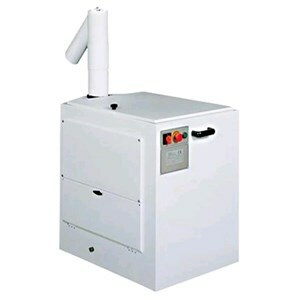 AllForFood mills for the production of pastry, are particularly suitable for bakeries, Delicatessens and restaurants. These food machines replace the manual systems to produce pastry in large quantities and in different thicknesses, depending on your needs. 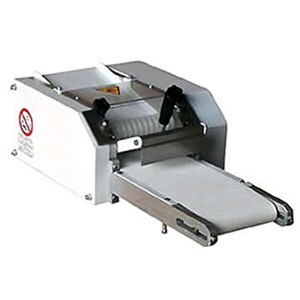 The bread mill are designed specifically for bakeries, but also in restaurants and hotels, to retrieve the stale bread, no waste. 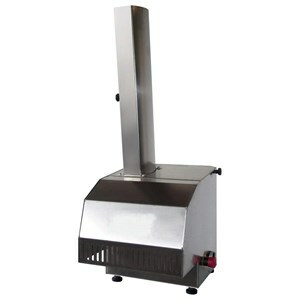 The operation is intuitive and allows you to quickly get breadcrumbs, for virtually unlimited use, without any need for assistance. To obtain quality dough, pizzerias and bakeries must take care of every detail of the production process. 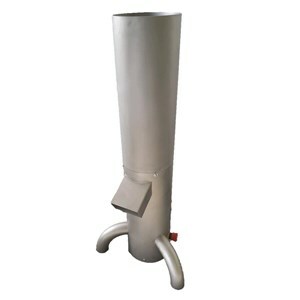 The sifting flour allow to oxygenate and eliminate impurities of flour to use for all preparations. 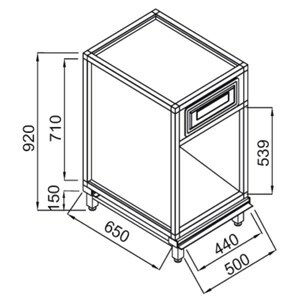 Various accessories available as stainless steel drawer and prolongs the release of flour. The tagliafrese provide a cut of the cutters is very similar to the one carried out manually, but guarantee greater working speed, thanks to the transmission system of belts and chains and the see-saw blade. The tagliafrese are placed in industrial kitchens and bakery activities & entertainment. 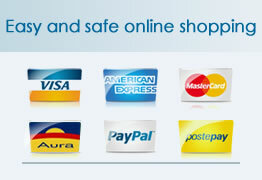 Discover our range of Slicers for bread, ideal for restaurants, hotels, but also supermarkets and retail outlets. With our equipment you can taglliare, in automatic or manual mode, different kinds of bread, like classic loaves, baguettes, sandwiches, etc. The cut is fast, accurate and clean, thanks to the Crumb tray. #! 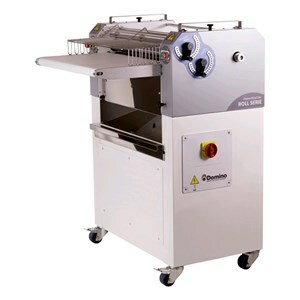 mobile # discover our range of Slicers for bread, ideal for restaurants, hotels, but also supermarkets and retail outlets.